The Welcome Friends project runs across Rhondda Cynon Taf and Merthyr Tydfil. The project works to reduce social isolation amongst over 50s through 1-1 befriending, encouraging people to take up activities or join groups, setting up new social groups, crafting groups of various kinds and volunteering. Loneliness and isolation cause depression, erode self-confidence and have been recently proven to shorten lives. 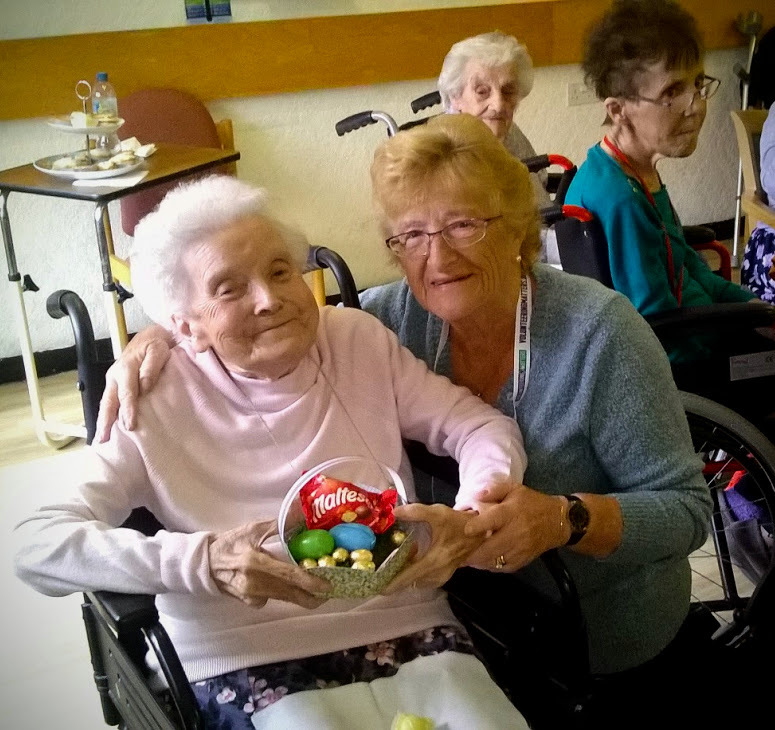 Welcome Friends improves quality of life for older people by working with them to break down or accommodate the difficulties faced by those who are not out and about, but also add more to those whose lives are manageable. Anyone can contact the project to volunteer. You will need to agree to undertake a DBS check and two references are required. You need to be able to commit an hour of your time every week and you will be placed with someone local to you. Those needing help from the project can self-refer, but if those self-referring have a support worker, social worker, CPN or other, it is really helpful if they can refer on your behalf. Volunteers support and befriend people who may be isolated or lonely in the local area by making home visits and helping to organise and run social activities in community settings such as sheltered accommodation, day centres or libraries.